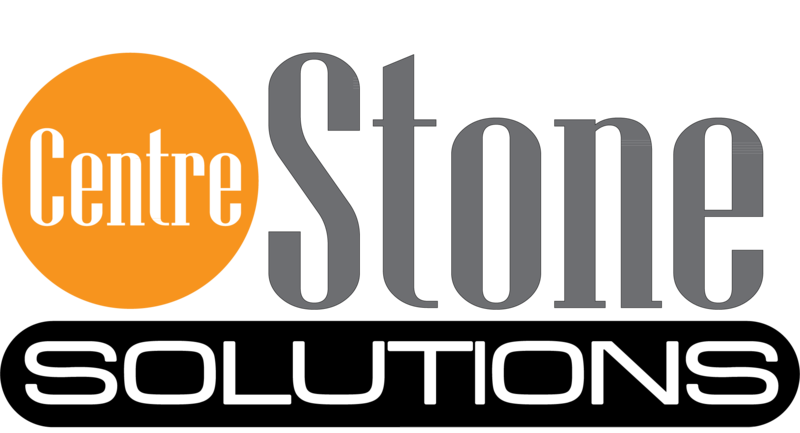 Want to learn more about Centre Stone Solutions and its products & services? Would like to meet for an interactive presentation? Please complete the form below or email us at info@centrestonesolutions.com and a representative will contact you within 24 hours to confirm timing. We look forward to meeting with you.